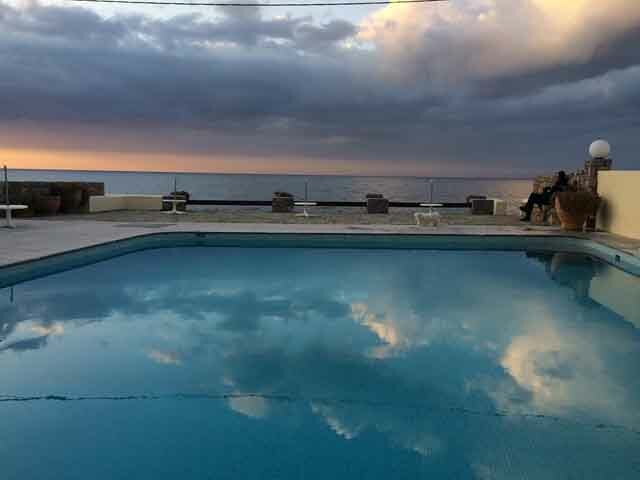 There are no reviews about this hotel yet! 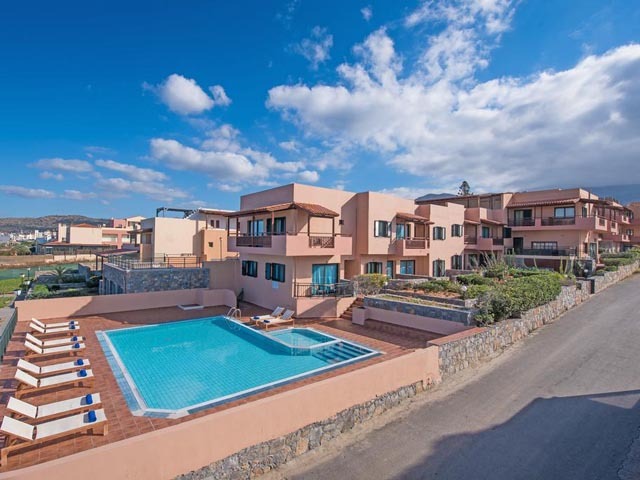 Open: May to October...These typical Cretan style apartments are situated on a hillside overlooking the sea on the east coast of the island of Crete. 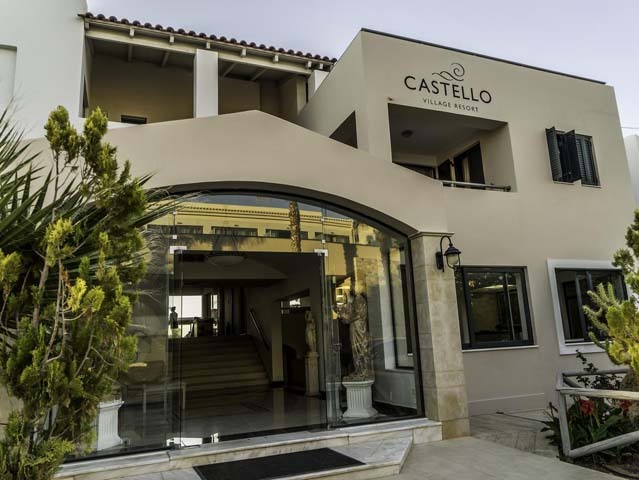 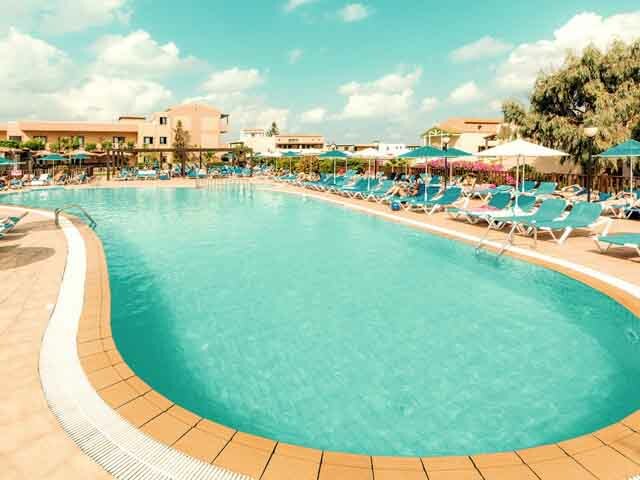 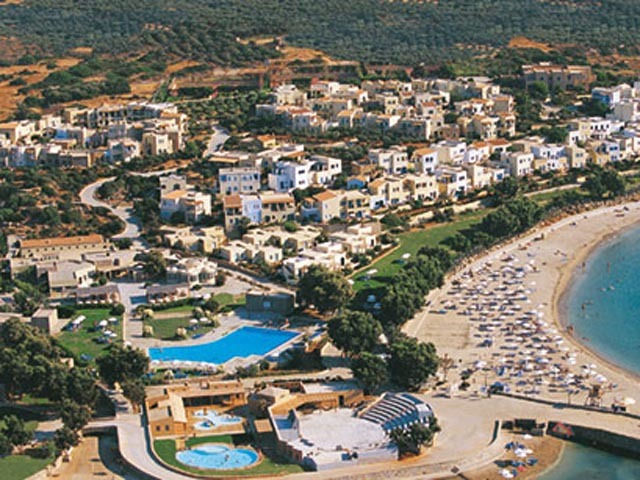 Open:April-October...Castello Village Apartments Hotel has been built in the picturesque Village of Sissi, in a traditional Cretan Village style. 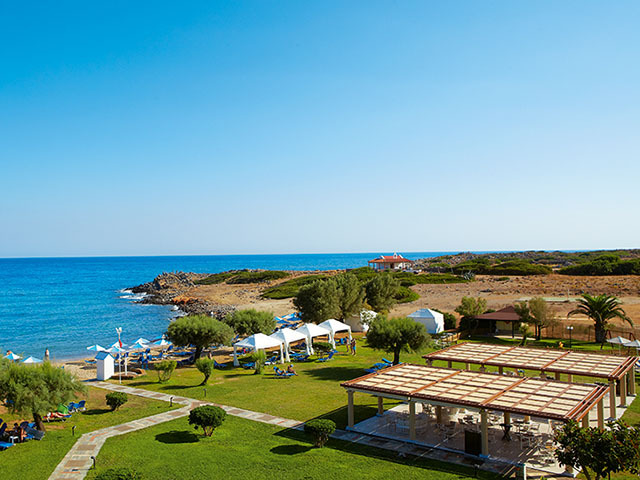 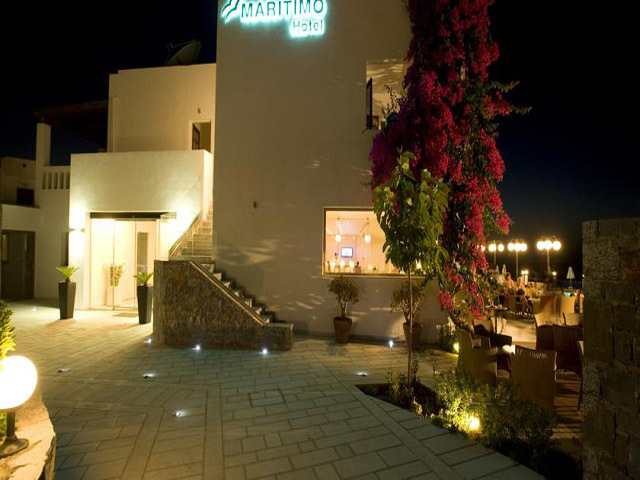 Open:May to October...Koutrakis Suites is a 4-star accommodation within 34 km of Heraklio Port.